«Pappies” are miniature portraits on paperplates, as we know them from bakeries. Small picturesque “Polaroids”, which stand for celerity of our lifetimes. Colored framed by painted wooden frame and labeled with Latin names. 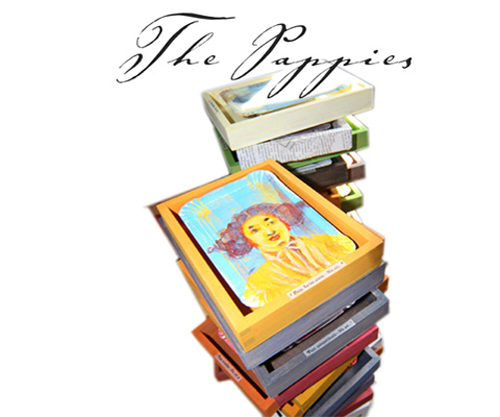 More than 250 “Pappies” the collection includes today.